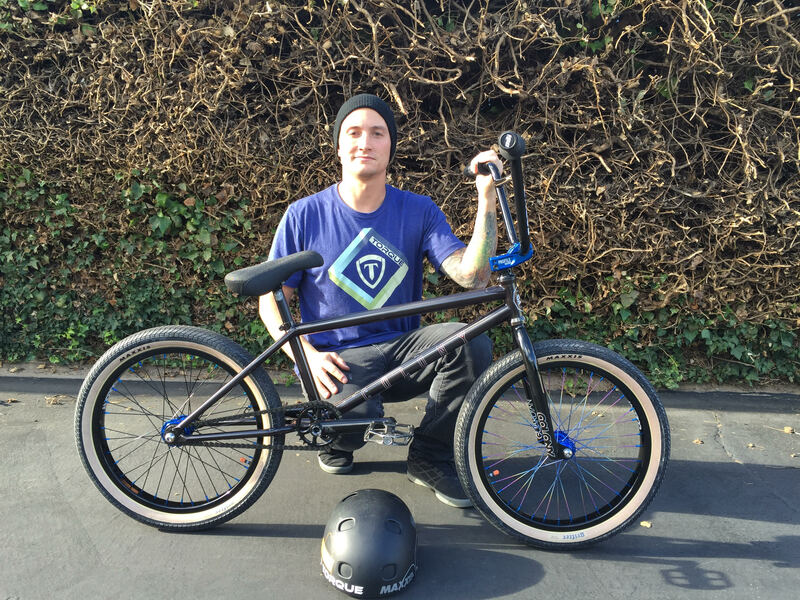 Today we are stoked to welcome Anthony to the family. 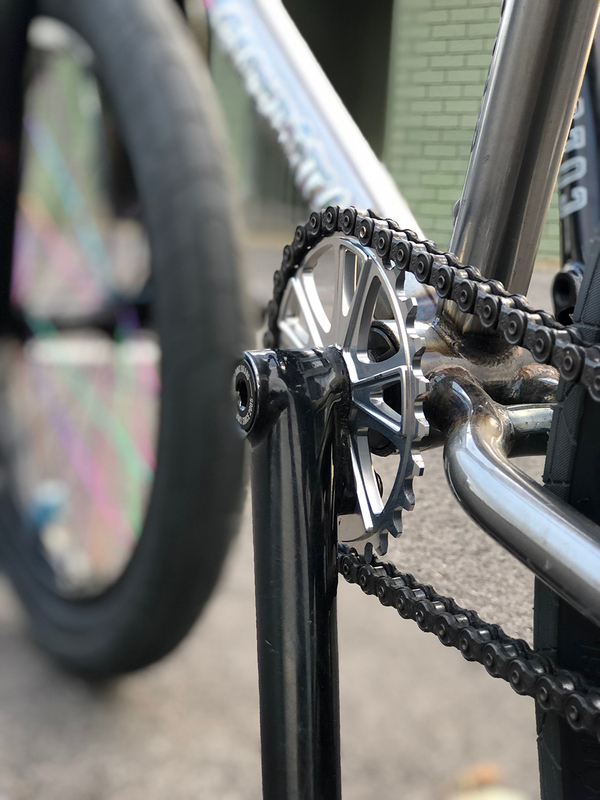 He recently set-up a Tradition frame off the back of his Bikes over Baghdad trip and it’s looking fresh! Anthony is about to start on a project with Nathan Sykes so be on the lookout for some fresh footage really soon. Hey guys, It’s been a while but to be honest not much has changed. I’ve been to see my private orthopedic surgeon three times now and she has given me some good and not so good news. Basically the main issue with my knee is there is a badly healed piece of bone on my tibia that is connected to the torn ACL still. Good news is if I can build up enough muscle and and the pain goes away then it’s likely I won’t even need surgery. However if the pain stays and it doesn’t get better by the new year then I will be going in the get the piece of bone ground off and a full knee reconstruction. See how we go. For now I’m see a sports physician and I’m looking forward to building muscle in the places I need it. Jaybird Tim "Fuzzy" Hall from Jaybird on Vimeo. 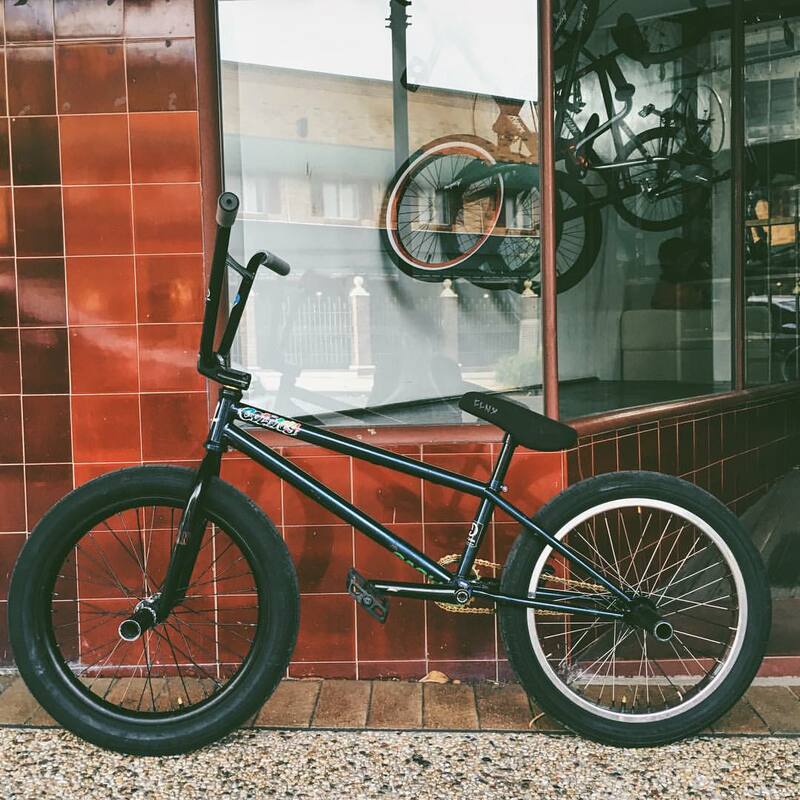 A close up look at the all new 2016 Colony Apprentice Flatland complete bike which is available now via your favourite shop or mail order. 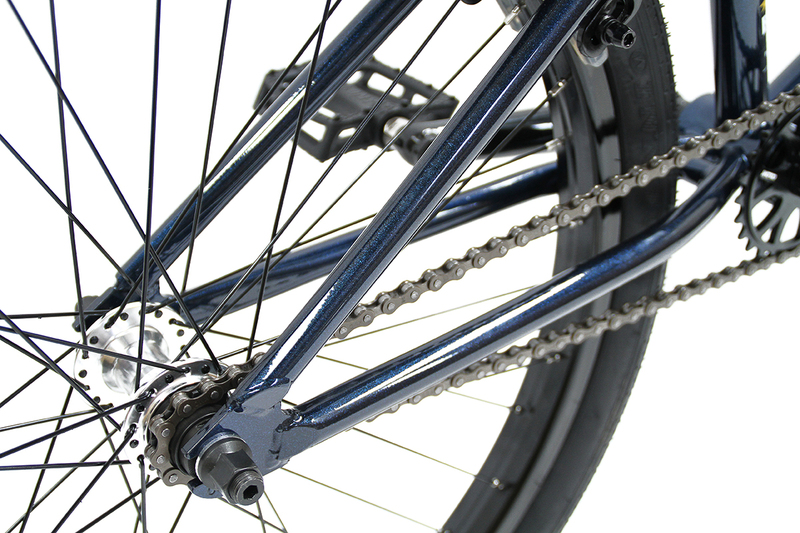 You can find out even more about the bikes right here. 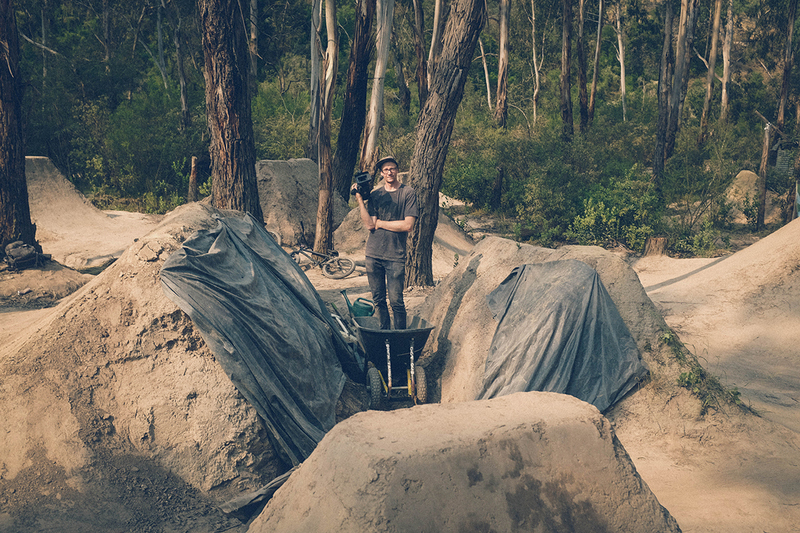 Back in May Mick and I started working on a new video project with the idea of shooting an entire trails video part as Mick was heavily into riding trails for many years so we thought it would be a good change up. Ever since that idea came about we’ve been digging in the rain, hail, sun and everything else in-between. It’s definitely something that has escalated into more then just creating a spot to film a good chunk of the video at, it’s become part of us both and something that I don’t think either of us see changing anytime soon. Here are a few shots from recent sessions. Shouotout to the OG locals and also Grosser for helping with the build. 2 French related posts in 3 days. 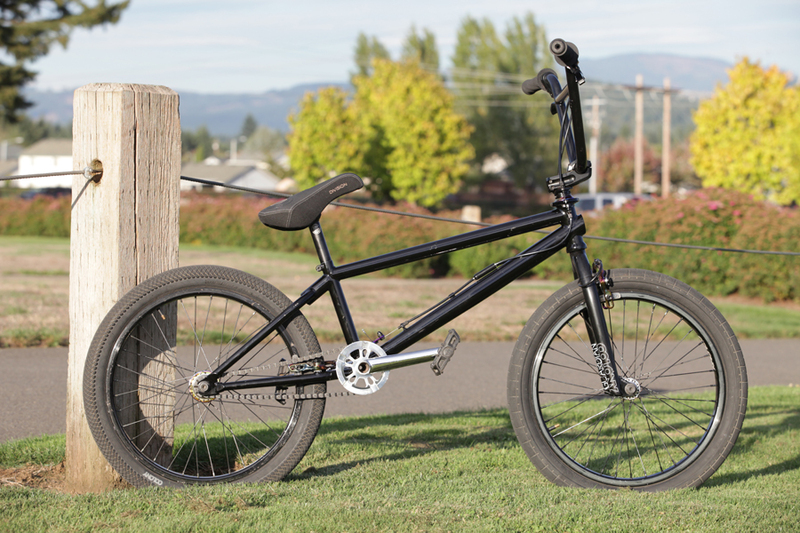 Here we have a bike check of Nathan‘s rig over on the DATA BMX website. It’s all in French but even if you can’t read it, it’s worth looking at all the riding and bike images. Check it all out here. 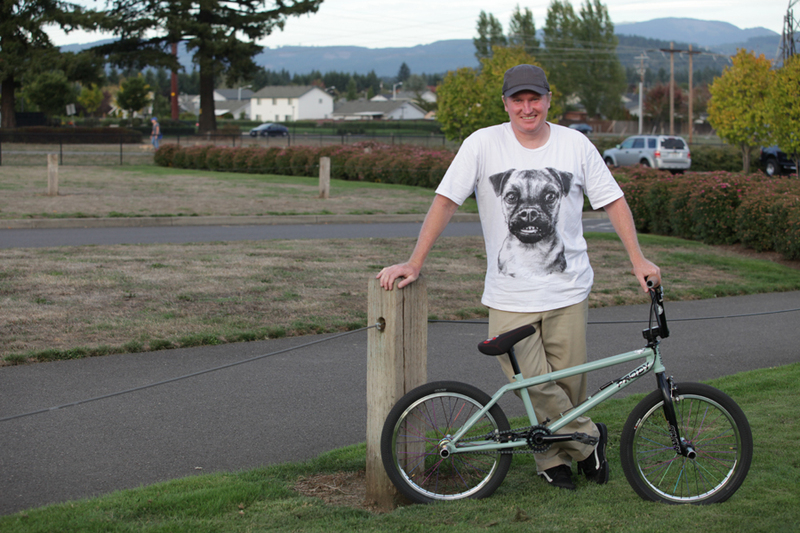 Simon was recently in California and he teamed up with TCU for an interview all about his life dedicated to Flatland. Such a good look into Simon’s life, really enjoyed this. 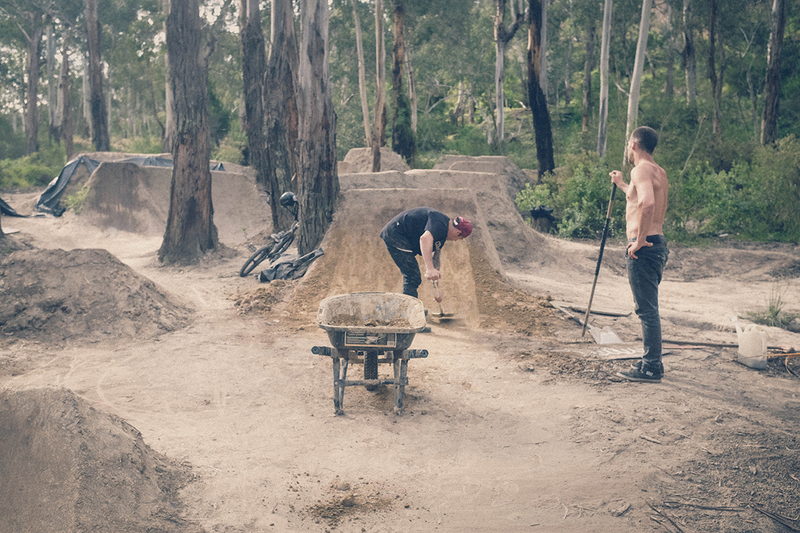 We helped support the recent Lilydale jam in Melbourne with YVCBMX and Jack Kelly filmed this video from it since he is out with a knee injury at the moment. 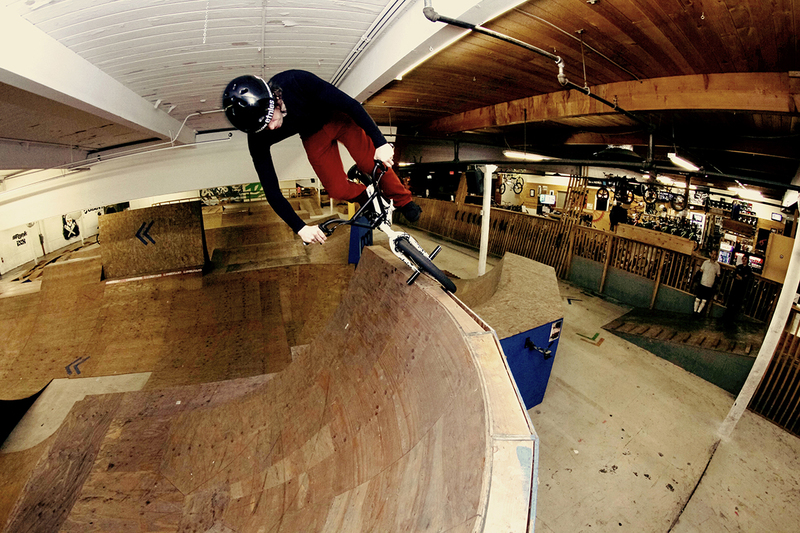 Luke Parker shreds his local throughout. Thanks to Jeremy Gonzales for putting this together for us over in France. Tanguy seems to be right at home on the new Monash frame. 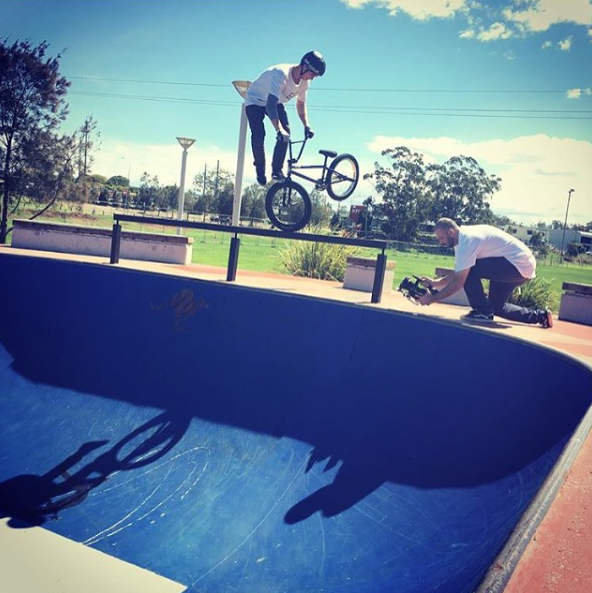 In a couple weeks you are going to be in for a treat with Alex releasing a new video part that he has been filming recently with Troy Charlesworth. 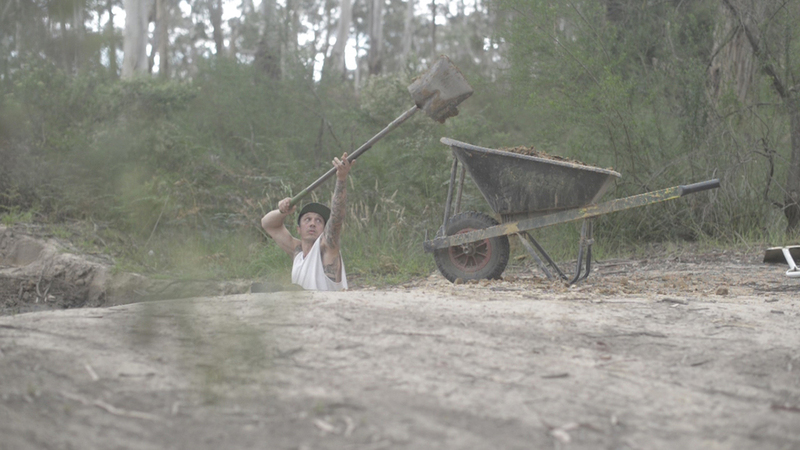 The footage the guys have collected is really amazing so I can’t wait to see it all finished up. 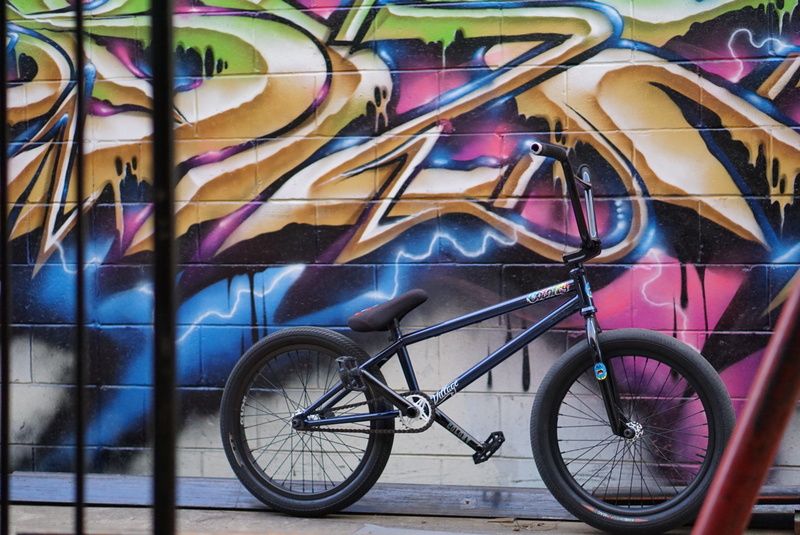 For now you can check out his current ride below which includes the 9.4 version of his signature bars along with the Sweet Tooth frame and forks. 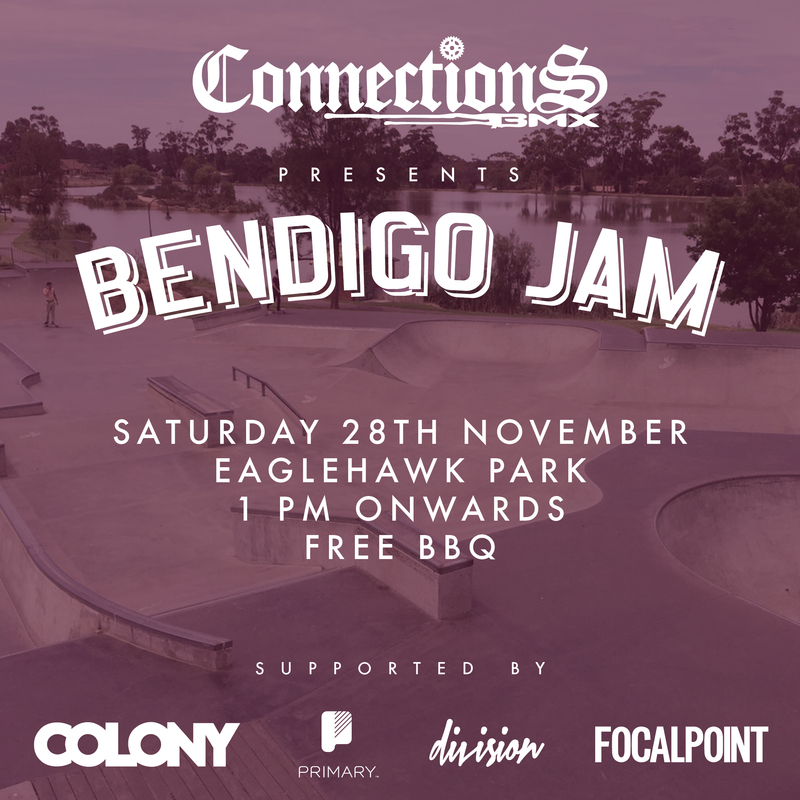 We are supporting the jam happening up in Bendigo, Victoria with Connections BMX in the coming weeks. 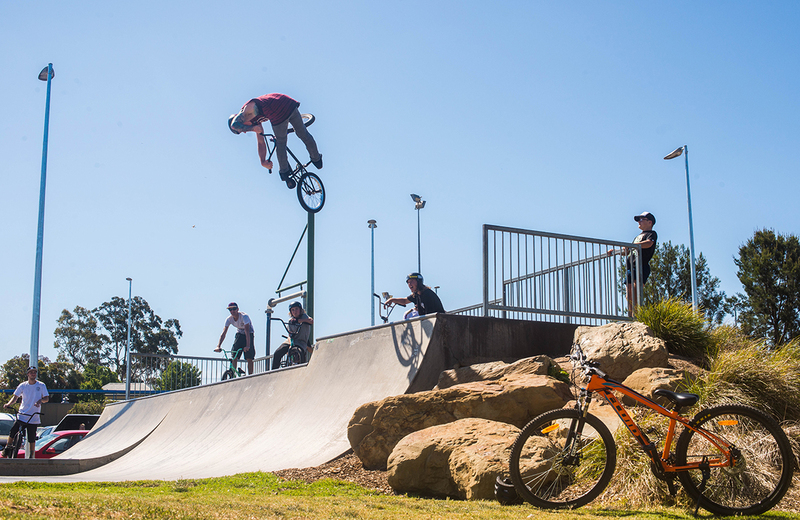 The park in Eaglehawk is super fun and actors for most riders so you should have a great day. A few of the crew will be there so be sure to trip out to it. Just got back home from my month long trip to the states.It was an amazing trip, it’s been so long since ive been back to the USA. I went over for my brothers wedding but turned it into a riding trip also. I spent some time in LA and then Denver as well as traveling around Colorado which is a beautiful state. 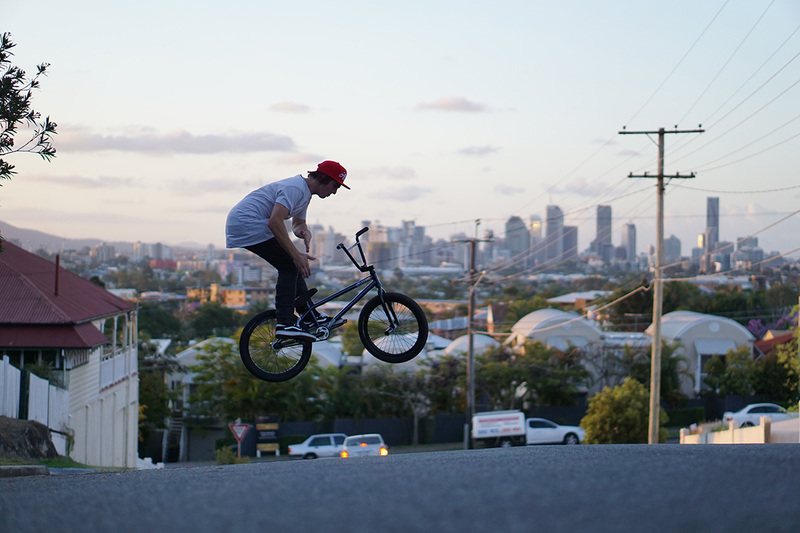 Doing a shoot with RideBMX. Doing and interview for TCU. Riding with locals in both LA and Denver. Battle in the Rockies comp in Denver. Upcoming will be the release of a video i’ve been working on with @stewartmunrovideo and I will be working on an edit for @thebboyspot. Follow me @simonobrienofficial. 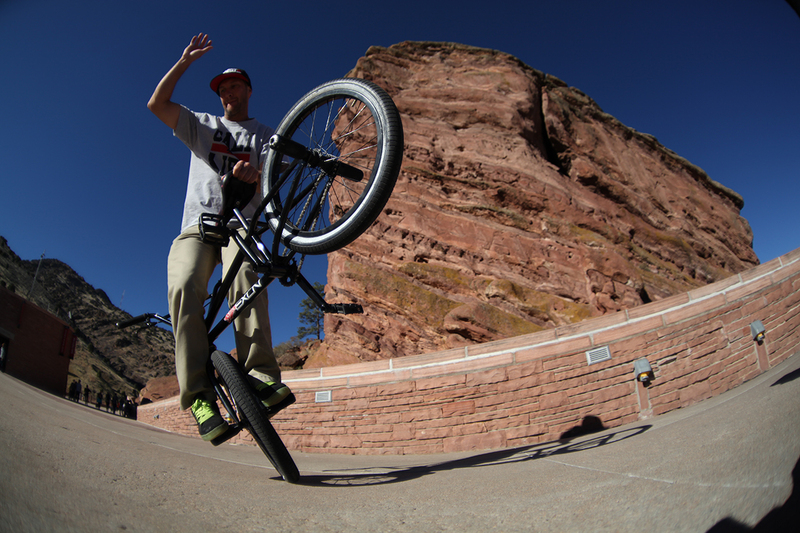 Photo is at Red Rocks shot by Bobby Carter. Hello everyone! 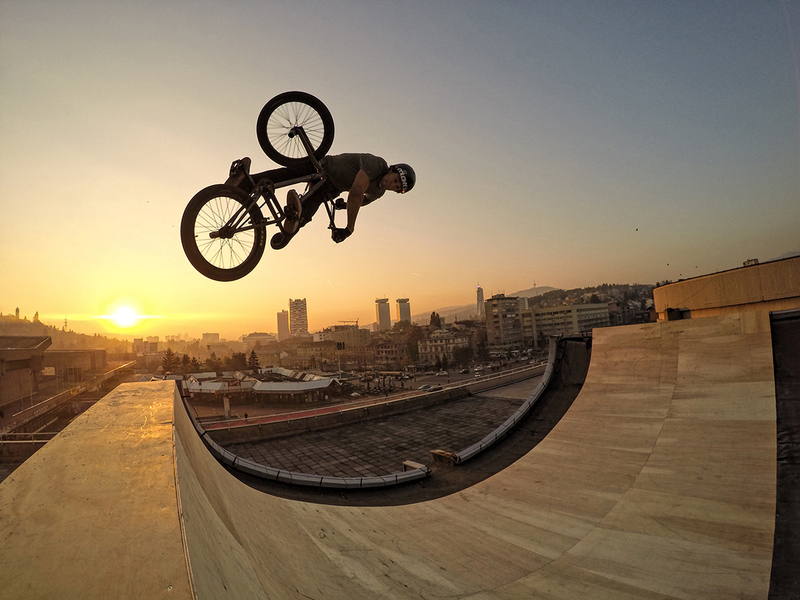 Hope you’ll are doing good and having fun riding your bikes. 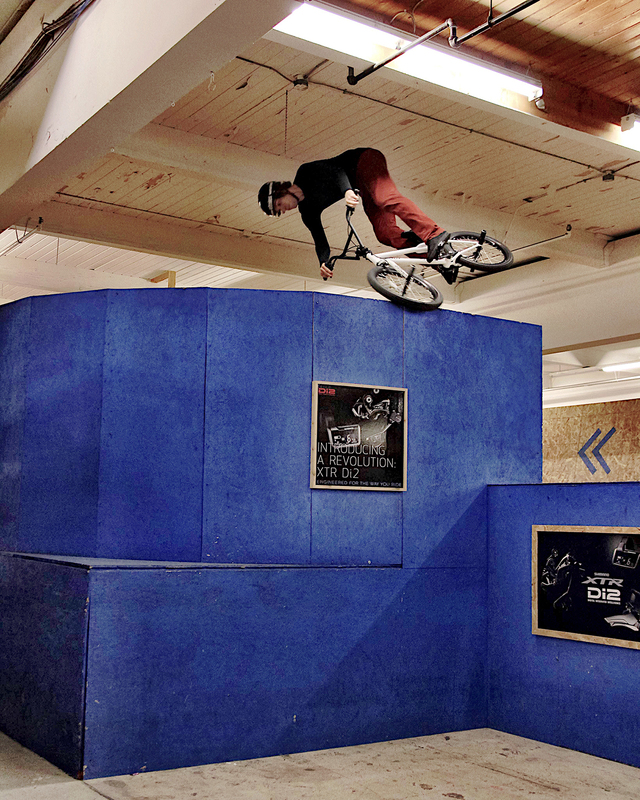 The winter in this part of the USA is moving closer and luckily I have “the Lumberyard” Indoor bike park to ride. Next to work, my misses and our 3 cats, I am spending quite a fair amount of time on my bike and keep working on my to do list. This list is pretty much a mix of tricks from back in the 90’s and Ideas I’ve had in the 90’s and about 15 years later I now try to finish unfinished business. It’s fun to create new combos and tricks and it feels a bit funny knowing the guy next to me is working on flair bar to whip while I am trying to 540 nosepick on a subbox. I am doing my own thing here and don’t really have anyone riding frontbrakes but the people I ride with are having a good time watching how BMX looked like 20 years ago haha. 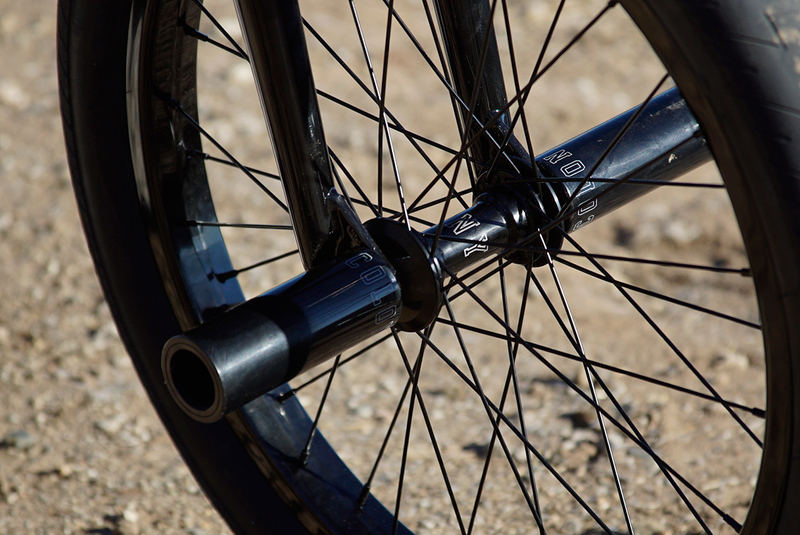 Since Clint & Keith hooked me up with the “Prody” frame I also got back into riding flatland again which definitely helps me with my balance and it’s fun on top of it. 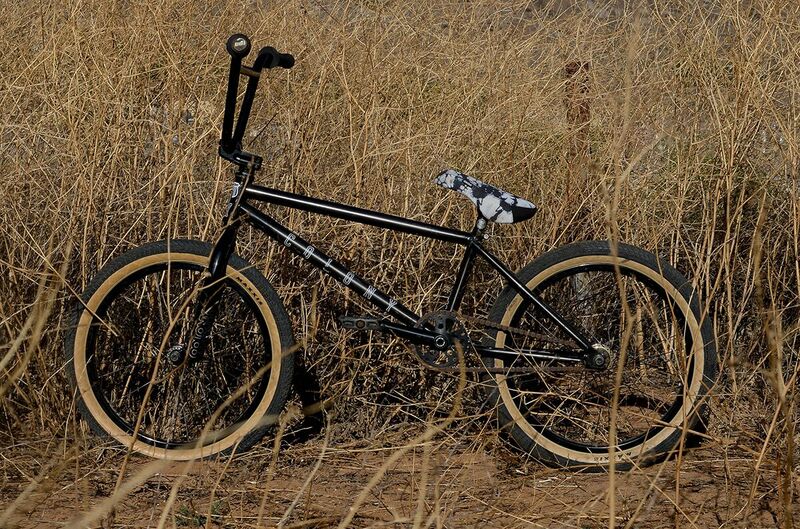 The frame is amazing and just looking at my bike makes so excited to ride everytime! 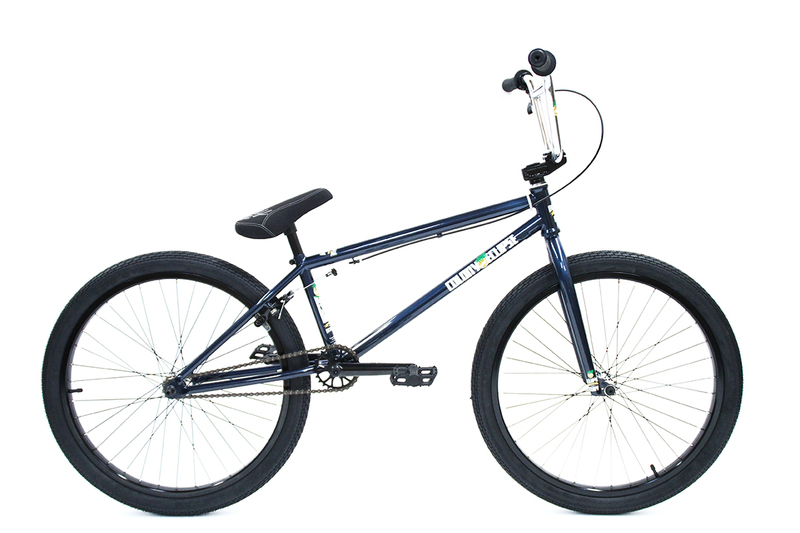 I feel honored and lucky to ride one of those and this is the bike now that fulfills all my wants and needs. Well this is it for now and I’ll stop by again. I am not too much of a social media person but I still want to thank you for all the “likes” and kind words for what I am doing. I really appreciate it! 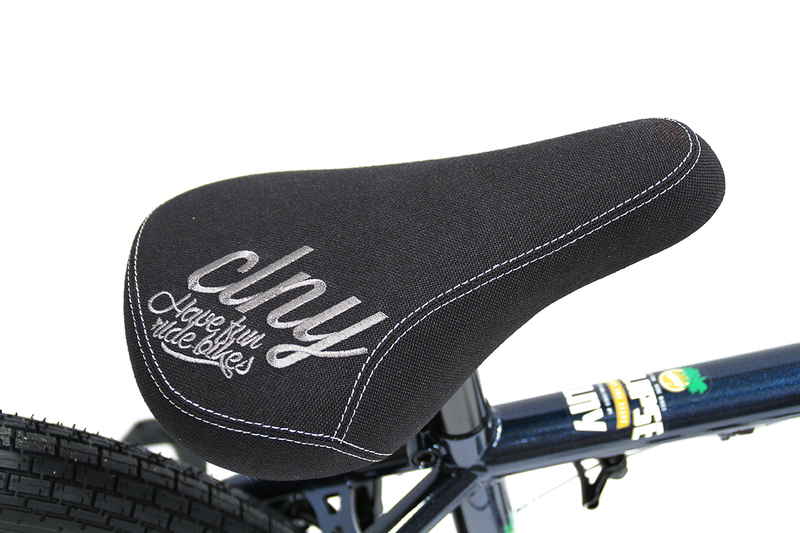 All the best and have fun riding your bike! Thanks to Eddie Braks for the photos. Hey guys! Wanted to shoot you over a update on what I’ve been up too. 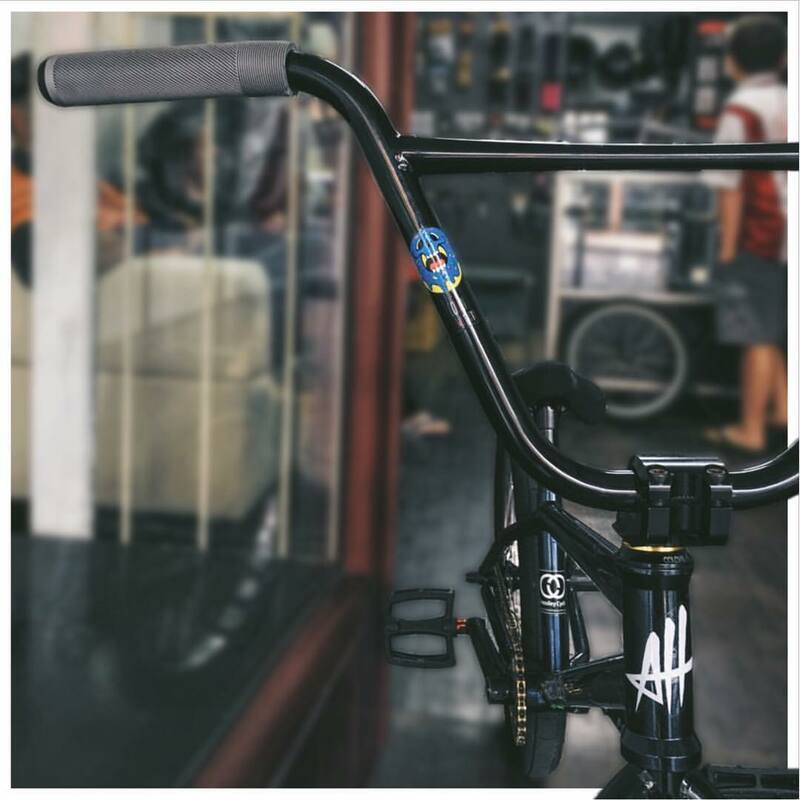 A few weeks back I received a email from this company whistle sports, proposing if I would be a rider for a week long urban bmx video project. 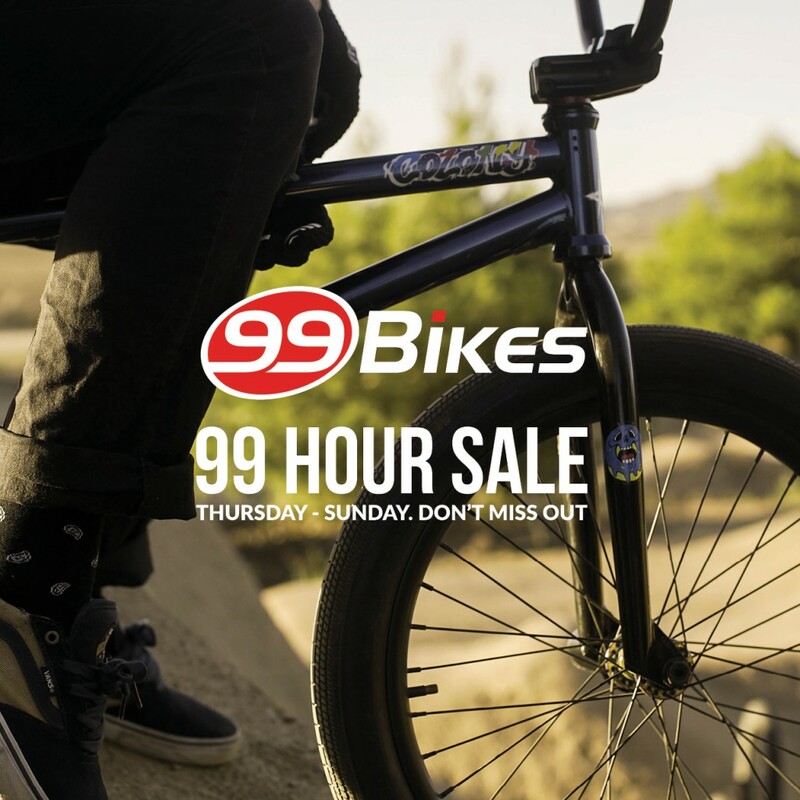 Finding out more details as our conversation continued, the bmx project will be 1 of many episodes premiered on this App called (Go90); Powered by Verizon wireless. 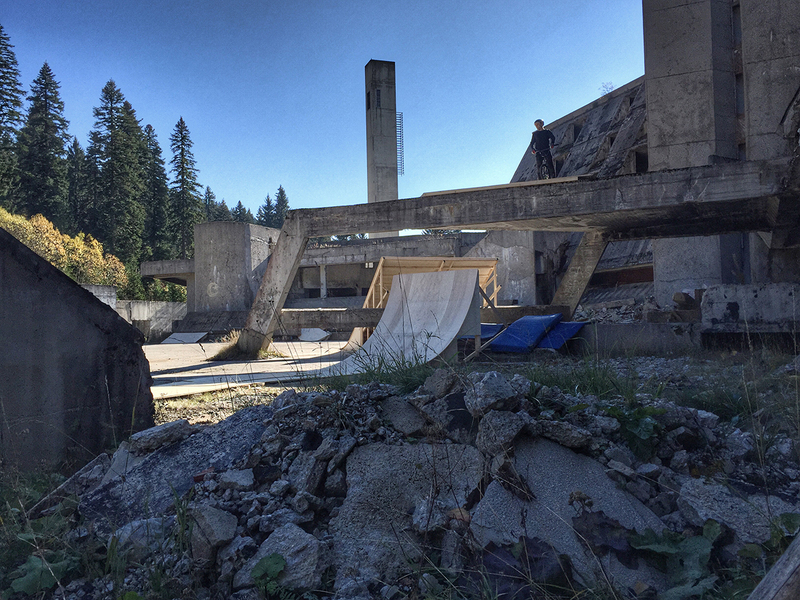 After much detail about the project, the location for the film was revealed… A abandoned Hotel that was hosted for 1983 Winter Olympics in Sarajevo. Better know as the country of Bosnia and Herzegovina. Raising some curiosity on where this county is on world map, Bosnia is located in the southeast of Europe on the Balkin peninsula. After agreeing to the deal, I come to find out two of my great friends were contacted also for this opportunity as well. Danny Josa and colony team mate Jackie Straiton! Once arriving to Sarajevo airport, I was welcomed with the crisp winter weather with temperature as low of 25° and midday highs of 40° to 45° Fahrenheit. Once unpacking my bags in my hotel room, I met up with the boys Danny and Jackie. We then all made our way to the abounded hotel location were we are meant to film. 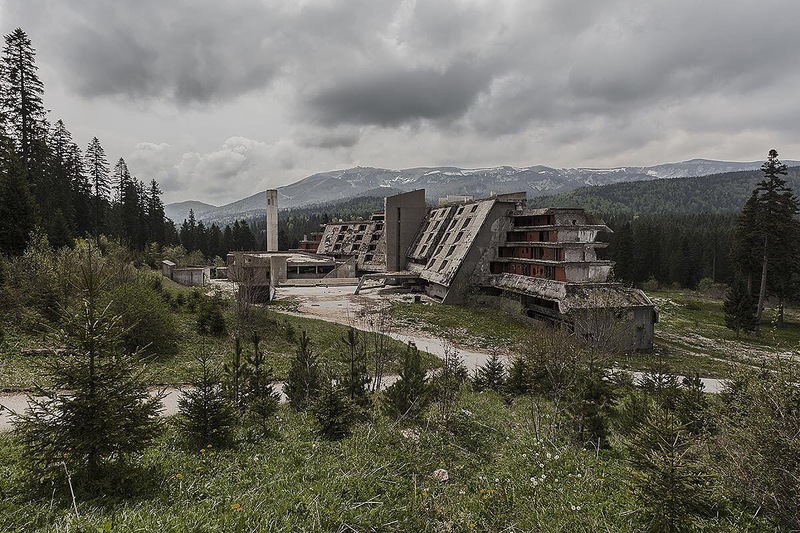 This photo below is 1 of the hotel’s that was hosted for the 1984 Winter Olympic games, here in Sarajevo, “Yugoslavia” — Less than a decade after the ogames, the Bosnian War tore Yugoslavia apart. Literally and figuratively… Lasting for four years between 1992 and 1996, the Siege of Sarajevo was the longest siege of a capital city in the history of modern warfare. 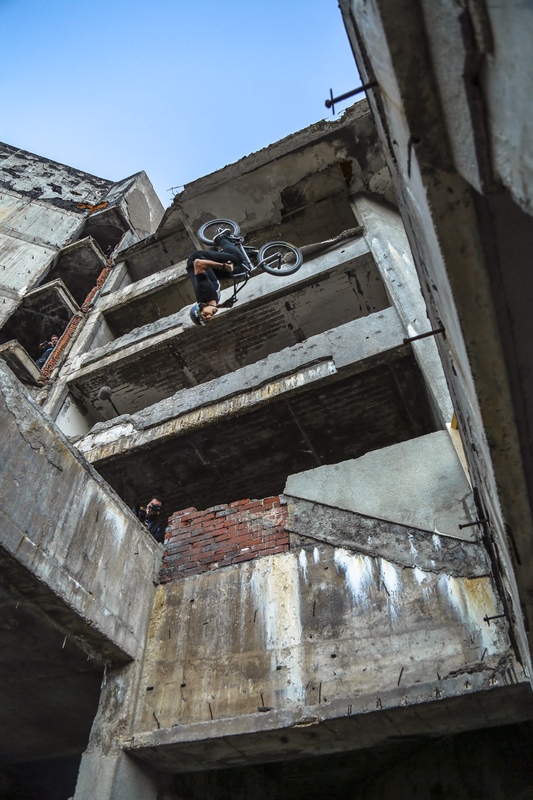 With custom ramp coronation with Ramp Riders out of Copenhagen, Denmark we had ramps build in and around the abandoned hotel.Below are some photos from the location. Jackie whipping over a 2 story high building to building 15 foot gap. 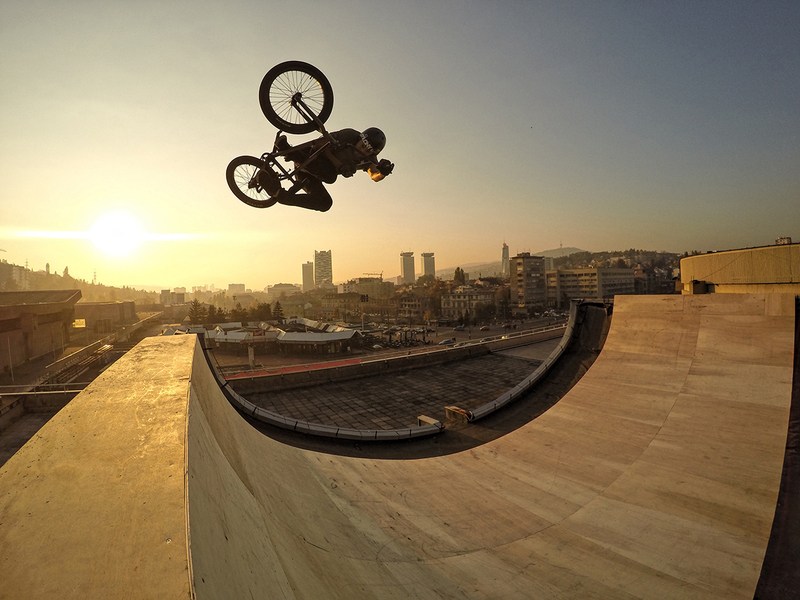 We also shot a few pics in the city of Sarajevo! Thanks guys, keep you updated on the final video! We’ve recently dropped a few videos, so incase missed any this could be a good way to start your Sunday off before a roll. Thanks to Danny for the shots. 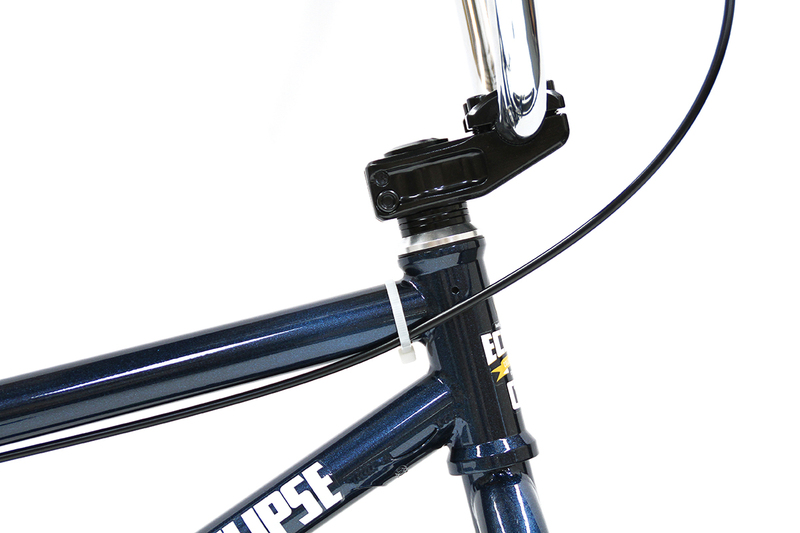 As you would probably know the Eclipse cruiser is available in Gloss Black but we also just got in a few that are Midnight Blue. You can check all the specs and photos right here. 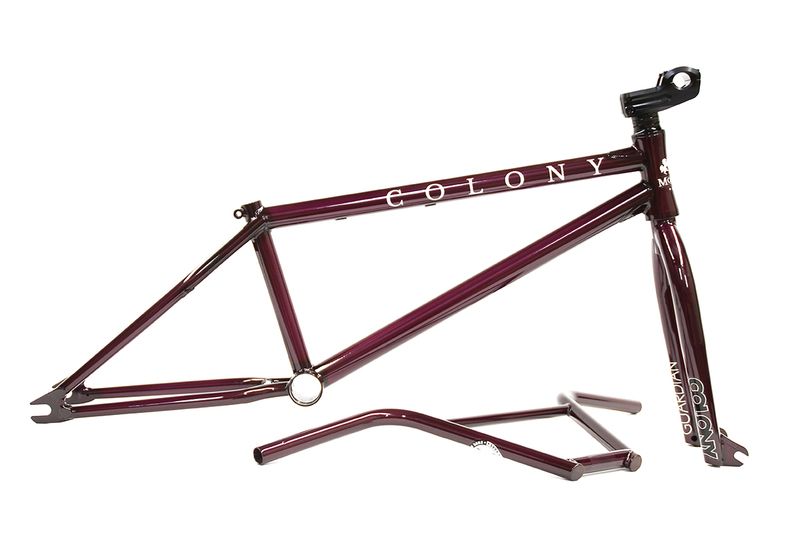 A close up look at the all new 2016 Colony Inception complete bike which is available now via your favourite shop or mail order. 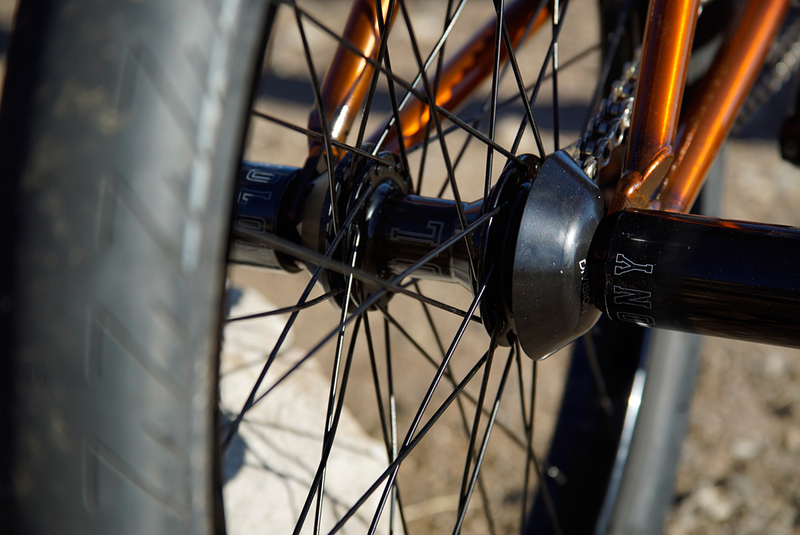 You can find out even more about the bikes via this link. 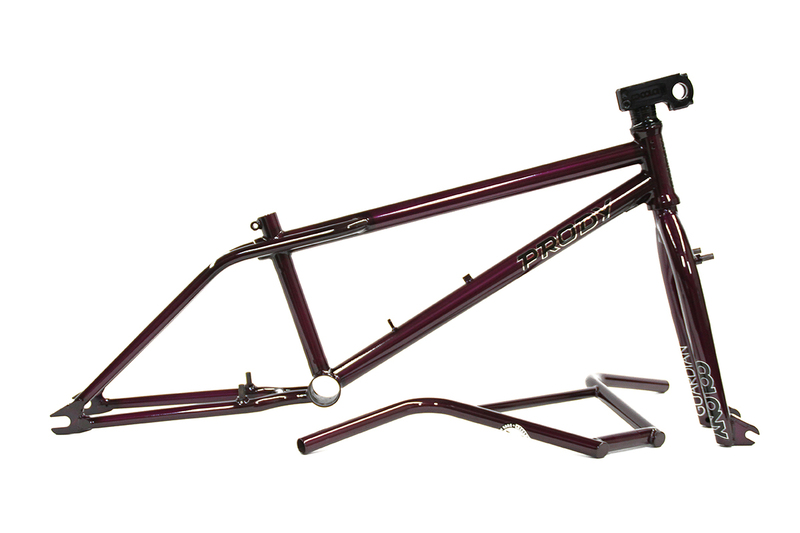 New Products – Trans Purple frame kits. 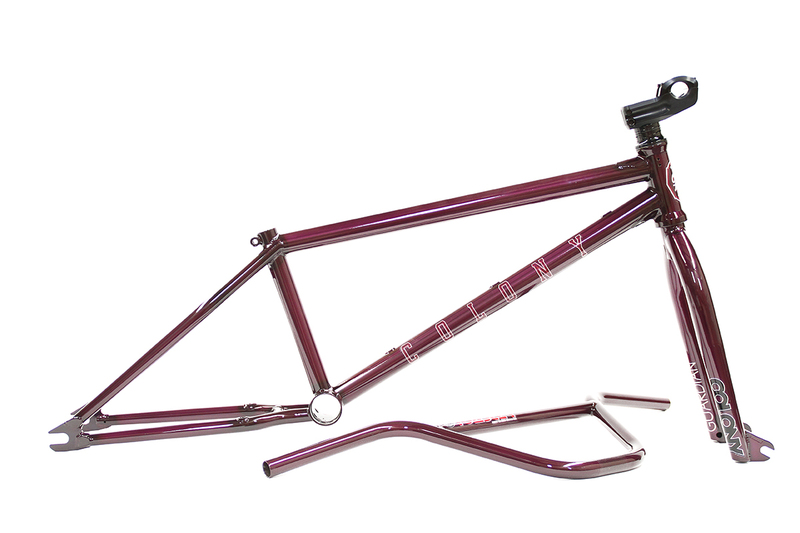 We just received the new limited colour for the frame kits which is this Trans Purple. It looks super good and I can picture it working real well with some polished parts around it. These are now available in both Australia and the USA but in very limited numbers so jump on this asap if you are into it. More images right here. 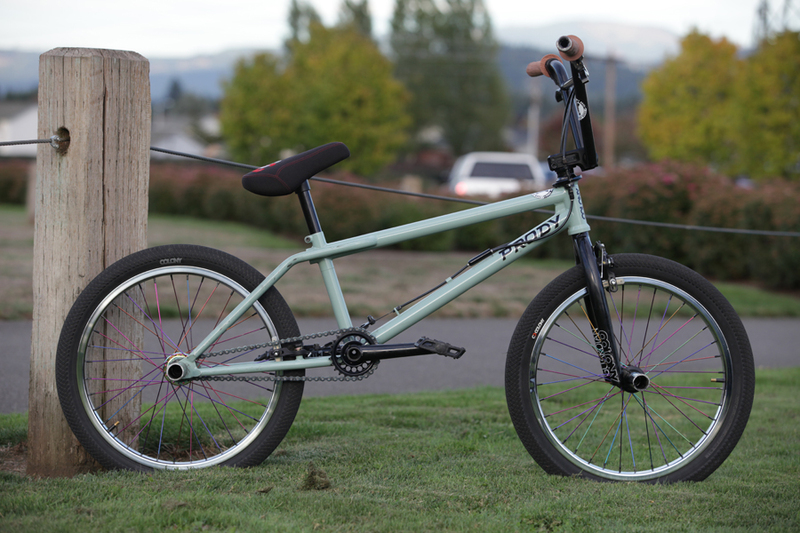 Chris Bracamonte just sent through some super nice images of his fresh new Monash build. 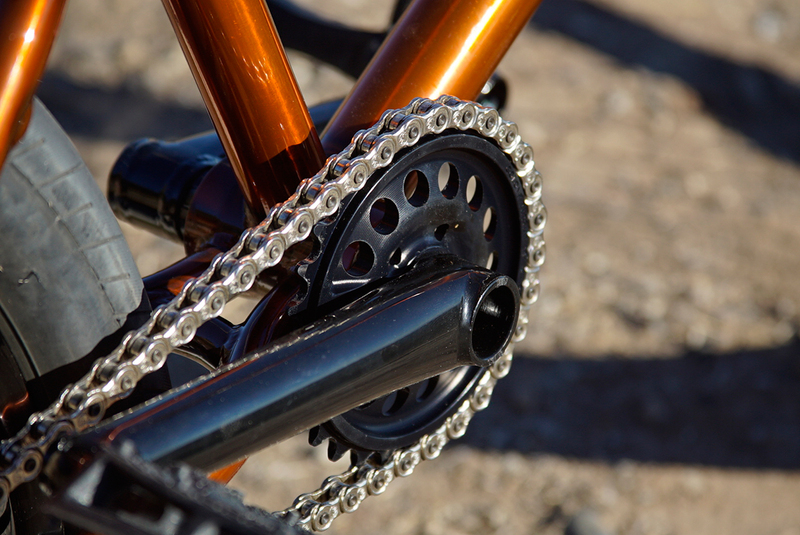 He is even running of the Australian made Pursuit sprockets which are now available in the USA with Australia having them before Christmas. 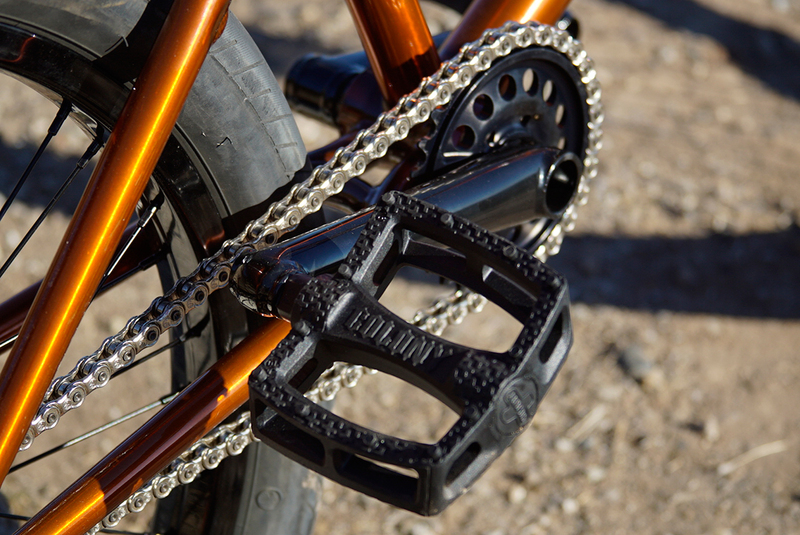 Sprocket : Colony Pursuit 28t. 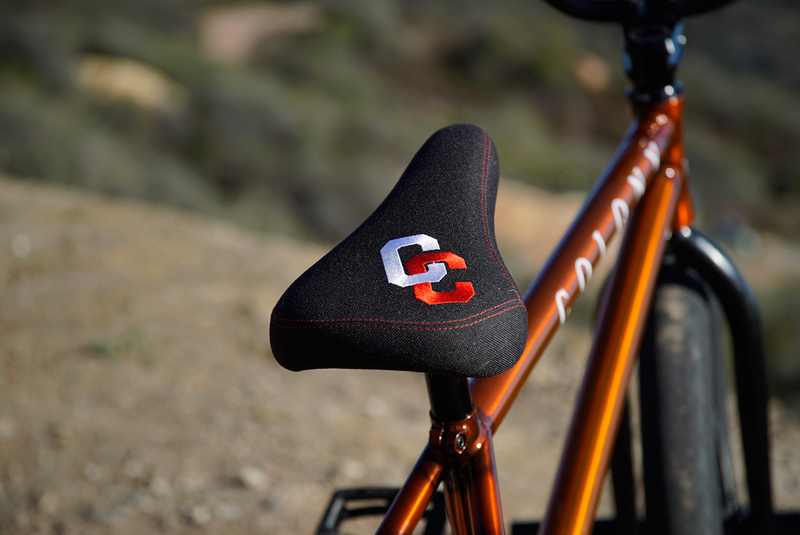 Seat : Colony CC Combo. I just got home from my 3 months in the USA. It feels so good to be home, I am here in Brisbane for the next 3 months enjoying the summer, taking some time off the next week or two, to rest my bruised heel and swollen elbows. The constant travelling and filming in America took it’s toll… what a great feeling to have some downtime for the next couple of days. 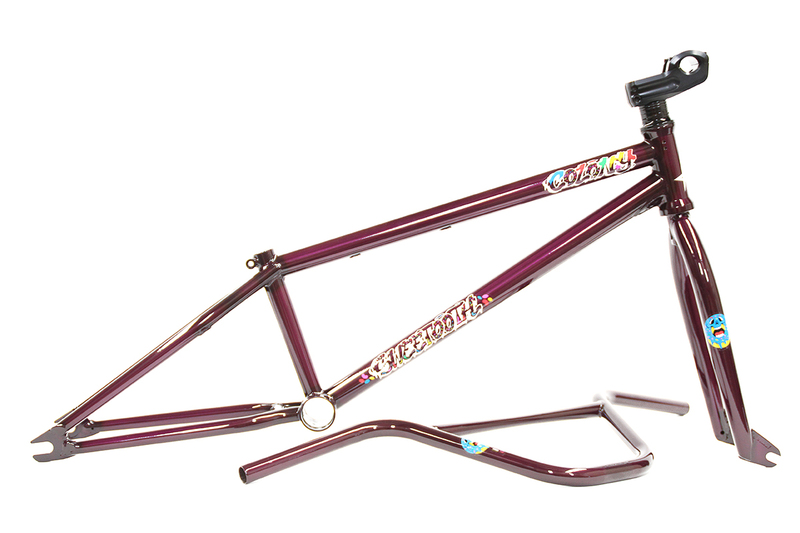 The next 6 weeks I will be filming a promo Video for a My signature frame, bars, forks & seat the “sweetooth” with Colony BMX & Troy Charsleworth. This will be online December 1st. 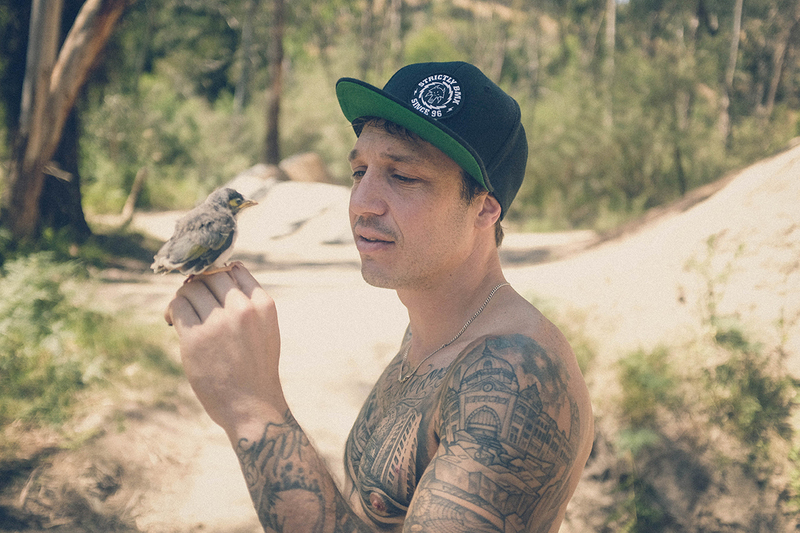 I’ll also be filming for the Vans DVD during the next couple of months around Australia… looking forward to the next couple of months just as much as I was before I left for America. 20th July: Arrived in USA. For the first month, I stayed at Ryan Guettler’s house in Costa Mesa, California. 8 weeks prior to USA, I ruptured my spleen and bled 1.5 litres internally from a dirt jump crash; I then underwent surgery and recovered enough to ride. I boarded the plane and started riding again for the first time in America. 2 weeks later I competed in the biggest contest all year for me the US OPEN inventional Bowl contest that goes down at Huntington Beach Pier, California. I got invited as an alternate Rider and I was fortunate enough to place in the contest then I made it into the Finals. I fell a couple of times in my final runs and didn’t place on podium…. I think the lack of riding in the 3 months leading up this made me not as confident or as prepared as I could’ve been. I still felt like I rode good but my fitness was not up to my usual standard and made this contest a real struggle for me. During the contest, medics on site said I had a lot of fluid still around my whole abdominal area because of the operation and work that went on. 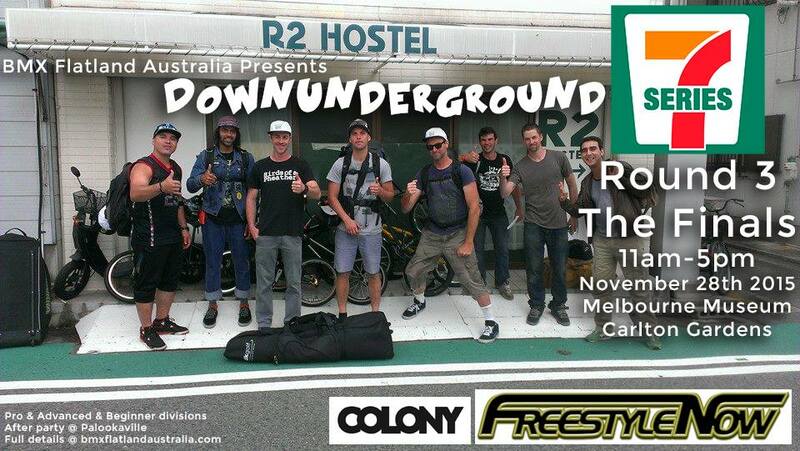 I am so stoked I got the opportunity to ride in this contest with all my favourite riders and idols. I learned so much and am already getting ready for the coming year. 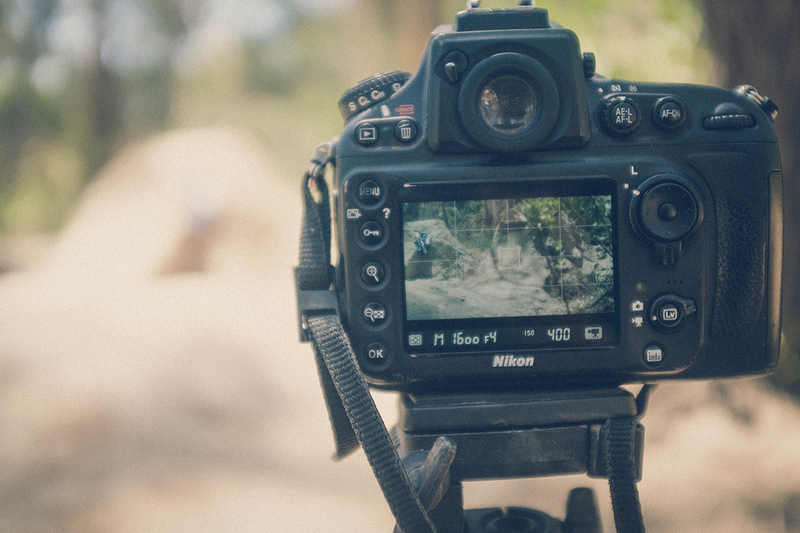 Here is a behind the scene video we filmed. I also got be on Live TV on KTLA live one of LA’s biggest news station. It was a fun week with the kids at Woodward. I also filmed a How to video. Straight after Woodward I flew over the country to Virginia Beach to compete in the invitational Vans East Coast Contest. I was really happy on how I rode. I felt so much healthier and more confident than I was at US open. It was much easier being more prepared. I also learned as many things at US open that I could, to help me in this contest. I made the Finals and ended up placing 8th. There are some photos and video footage from this event attached. 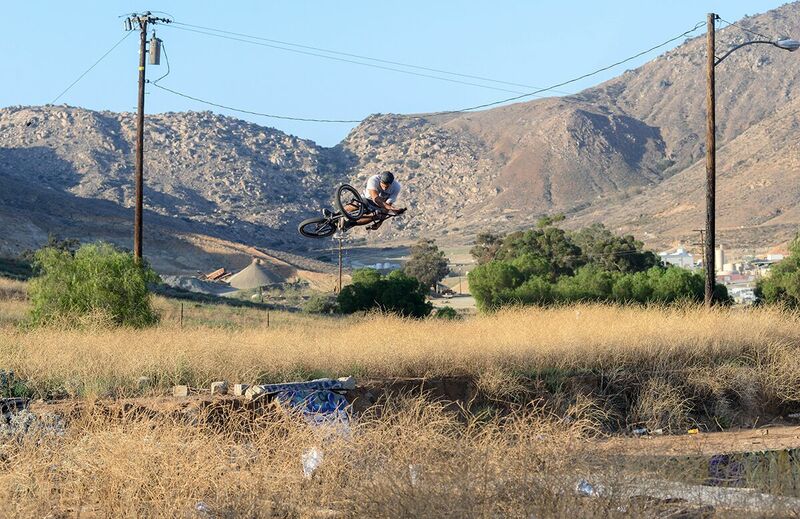 I arrived back to home base in California and filmed some clips with Justin Kozman that week for the Vans bmx DVD. I was super stoked to be apart of the DVD. The next week, September 7, I planned a trip with my friend Boyd Hilder to San Fran. 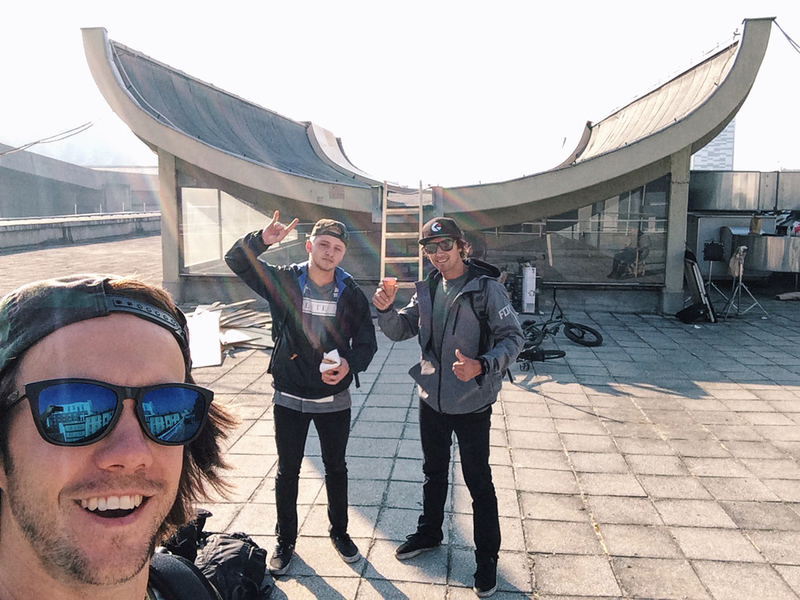 We went for one week with our friend Dave we met at Wooward ( the filmer ). 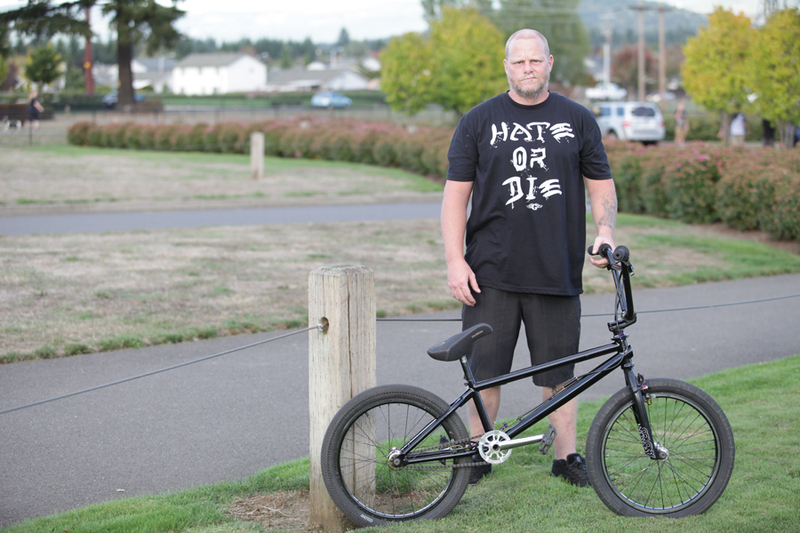 Dave is the same age as us and rode BMX also. He had a place for us to stay in San Fran and knew his way around. I got him a flight from Utah to LAX so he was able to come the whole way from LA to San Fran and back and documented the whole thing. Colony and Mankind ( our sponsors ) paid for the hire car and we covered the rest. Dave agreed to edit and make a full video in return of the flight. He knew the city really well and took us to all crazy spots. It was a super busy and amazing week. As soon as the San Fran trip was over, I went to Las Vegas for a week for Interbike & Nora Cup. Vegas was crazy to say the least! It was good to have the week off to rest have a good rest there. September 21 – 27th I went on a Colony road trip to Oregon stopping at all shops and skateparks & filmed for a team video that will be dropping some time soon! Portland is amazing! Next 2 weeks I spent in Cali, surfing every morning, recovering and taking it easy. After a while I was able to ride again and filmed this video with TCU right before I flew home. All round I had the most amazing time of my life, I got to see many cool spots that I had always seen and heard about… I will never forget this trip. It had its ups & downs, with constant struggle with swollen elbows and bruised heels, but it was definitely all worth it. I learned so much and feel so grateful to be back home now. More than ever ready for next year !! Thanks to all the homies that helped along the way and let me stay on there couches and helped out !!!! Thanks to Vans for all the amazing opportunities to ride these contest and travel. Thanks to Colony for the on going support and taking me to Oregon & Vegas ! Thanks to Fox for making it possible for me to Fly to these contest and travel.